Acting, Host, Musical Instrument- Trumpet, Drums, Guitar, Cooking. 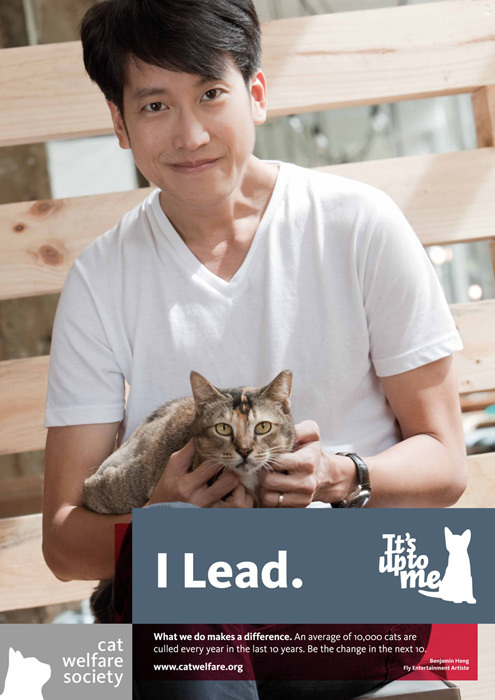 Winning critical acclaim as the lead in Kelvin Tong’s award-winning debut feature film Eating Air, Benjamin has been involved in edgy theatre performances in Singapore such as Asian Boys Volume 1 and the stage adaptation of Mee Pok Man. Benjamin’s versatility has seen him anchor highly-rated TV shows such as Frontline, Money No Problem, Healed And Be Healed, Anything Goes and Durian King. 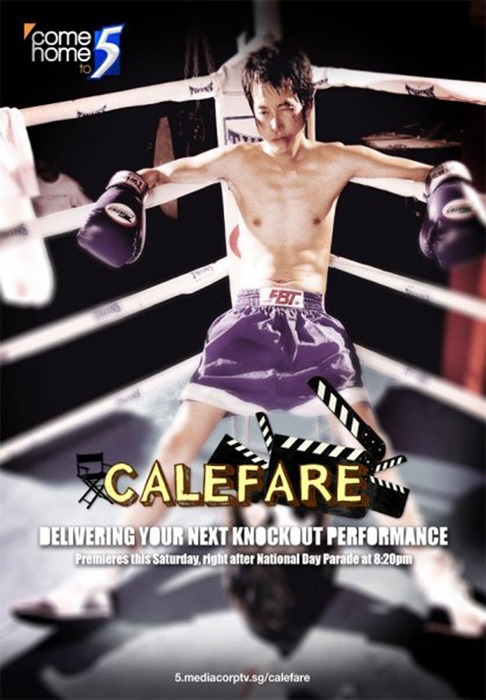 He was also in Channel 5’s Carefare, where he plays the lead role as Hansome, which was nominated in Asian Television Award 2009 for Best Comedy Programme. Apart from acting, Benjamin has hosted various TV programmes like Channel U’s Mission Possible and a food variety programme Food Going Bananas! as well as road shows and corporate Dinner & Dance events. 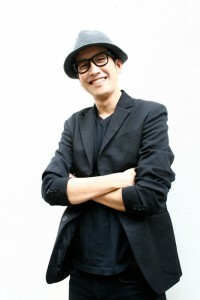 He has also starred in various commercials for Singtel, Nokia and TV mobile. With a passion for music, a deep resonating voice and competent guitar skills, Benjamin has performed for Wala Wala, Balaclava, China One, HomeClub and The Padang for Lianhe Zaobao’s Z-Pop. He was the front man for local band The Sputniks and former drummer band for Pink Punk which he formed with director Kelvin Tong. As a bilingual actor, he has also starred in Channel 8’s孤男寡女 Yours Fatefully, 那一年我们淋着雨, 对对碰 It Takes Two, Clif 2, 阿兵新传 Recruit Diaries, as well as Channel 5 docu-drama Journey with Me and xinMSN drama Of Love and Hidden Charms. He has knack for connecting with people, which has led him to pursue a successful career in property where he finds satisfaction in crafting careers for his associates and finding your dream home. Benjamin is a proud daddy to his precious daughter, Sophie. 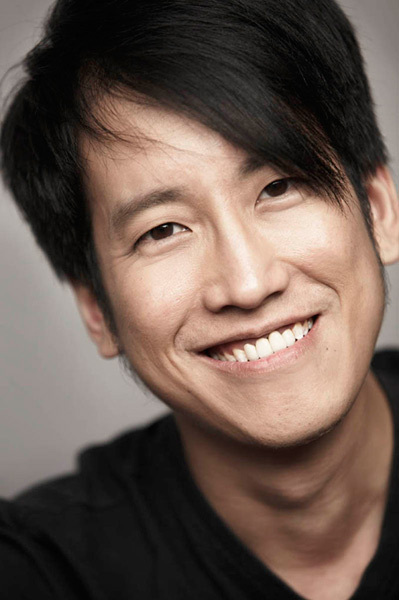 Benjamin Heng is proudly represented by FLY Entertainment.